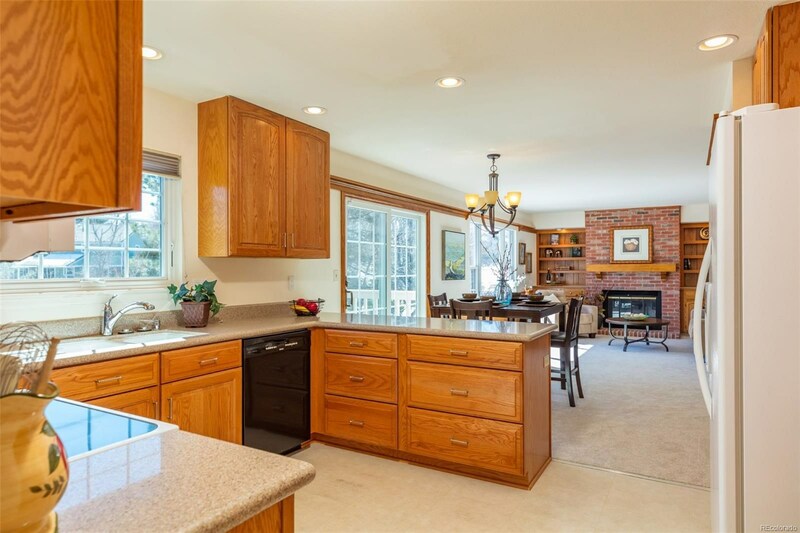 Captivating home full of lively outdoor space and indoor charm in sought-after Homestead Farm II! 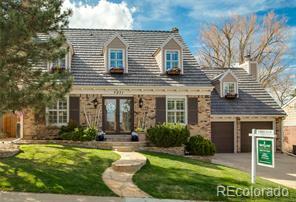 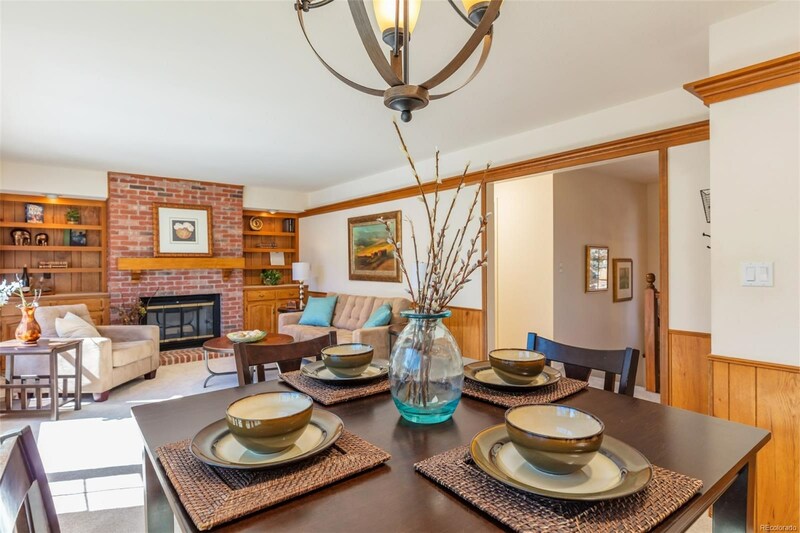 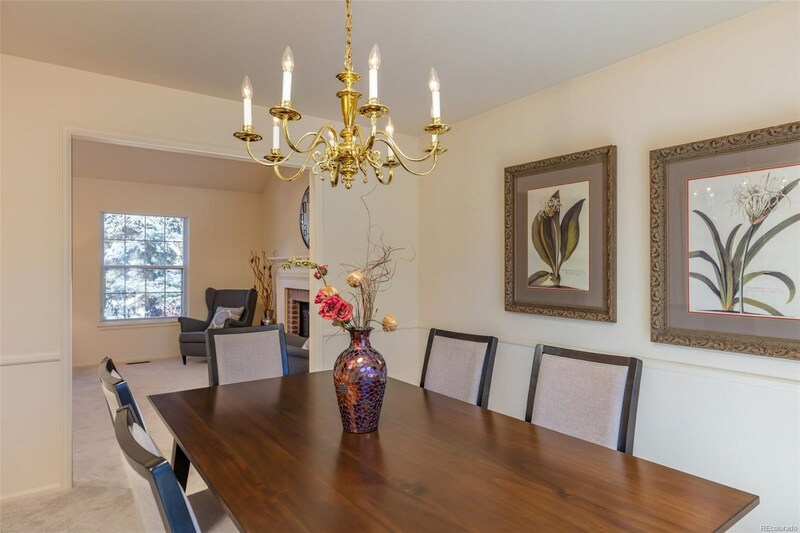 Sitting on a quiet street, this 4 bed, 2 1/2 bath home stays cozy w/2 wood-burning fireplaces. 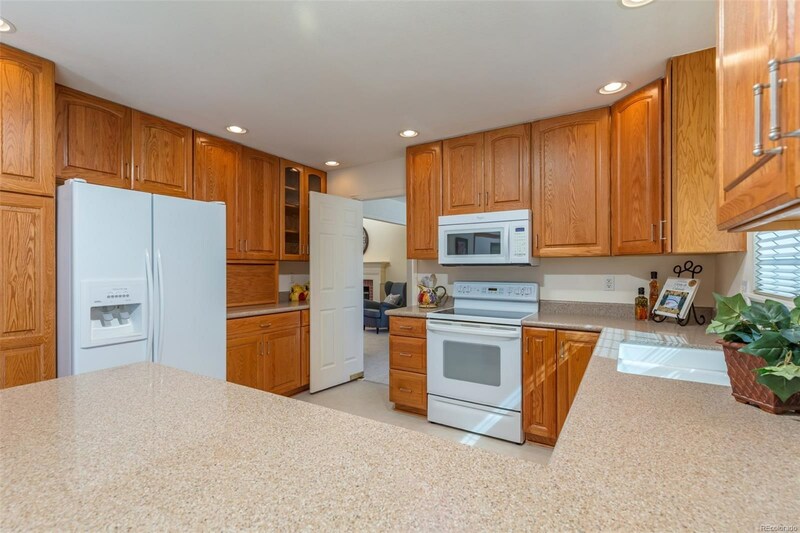 Gleaming 42-inch cabinetry and Corian counters complete the kitchen and a large window overlooking the backyard adds natural light. 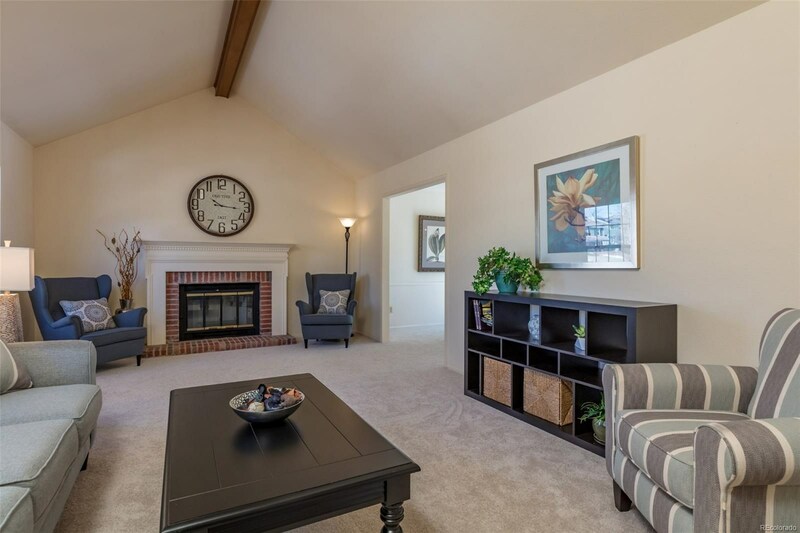 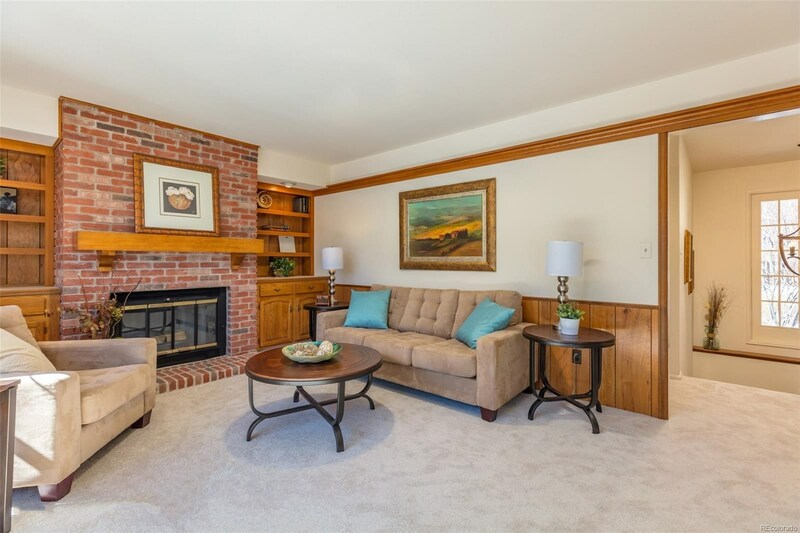 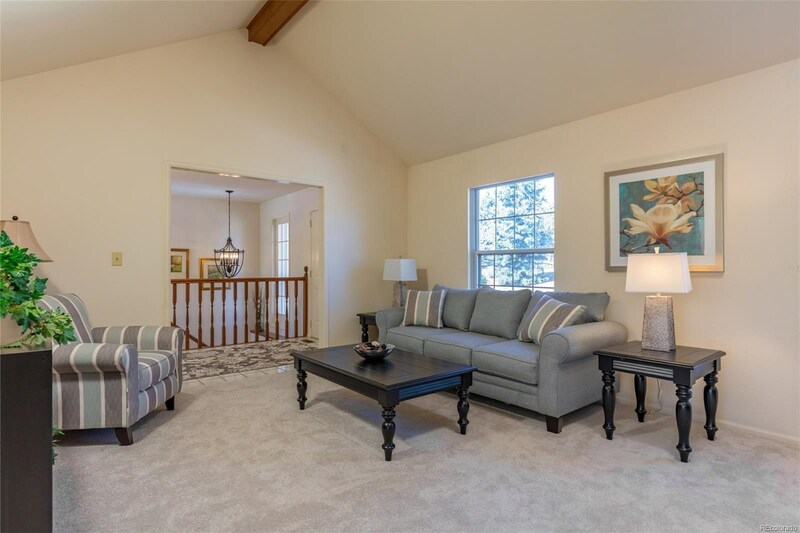 Beyond is the family room w/built-ins and a brick fireplace w/a traditional wood mantle. 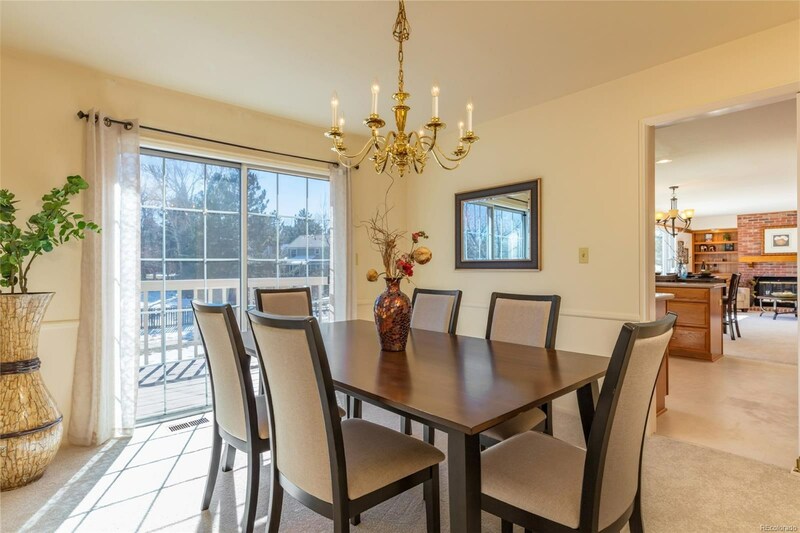 In the formal dining, enjoy access to the upper-level deck w/a vibrant view of the backyard. 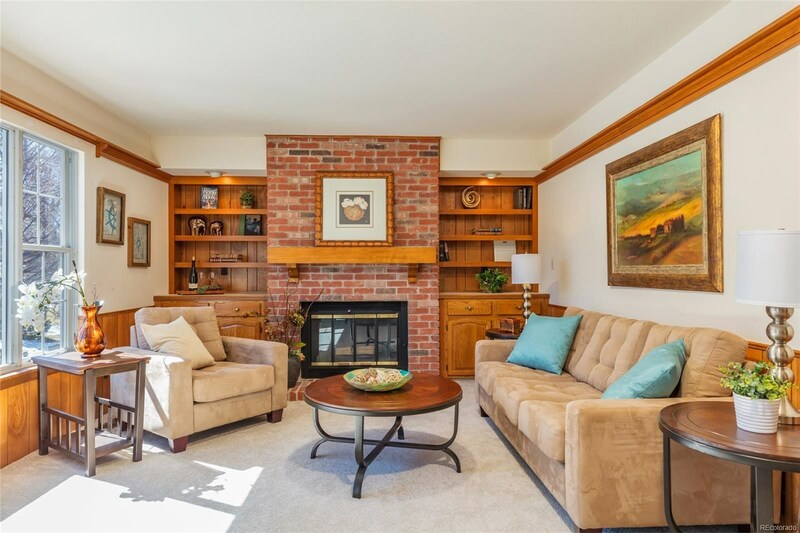 A second brick-surround fireplace gives the vaulted living room an intimate feel. 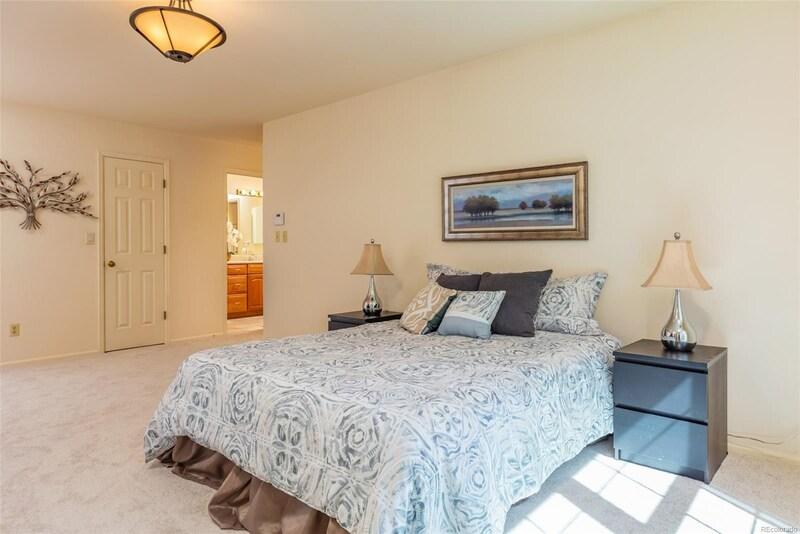 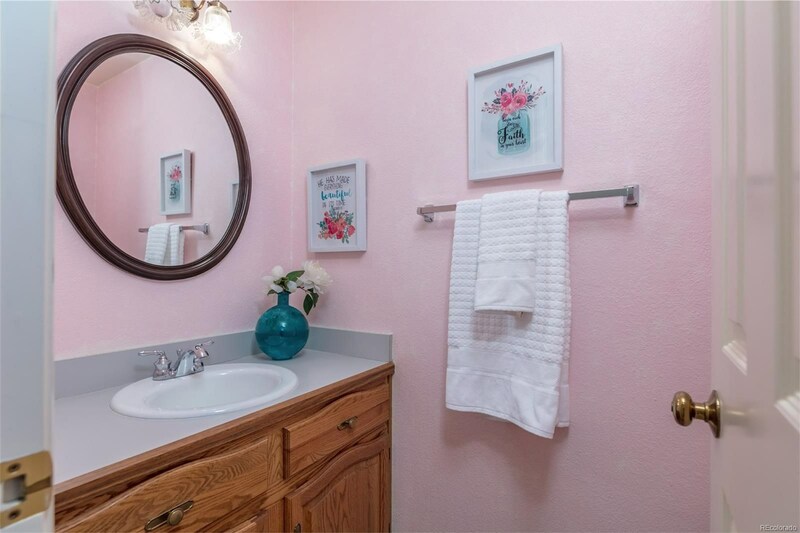 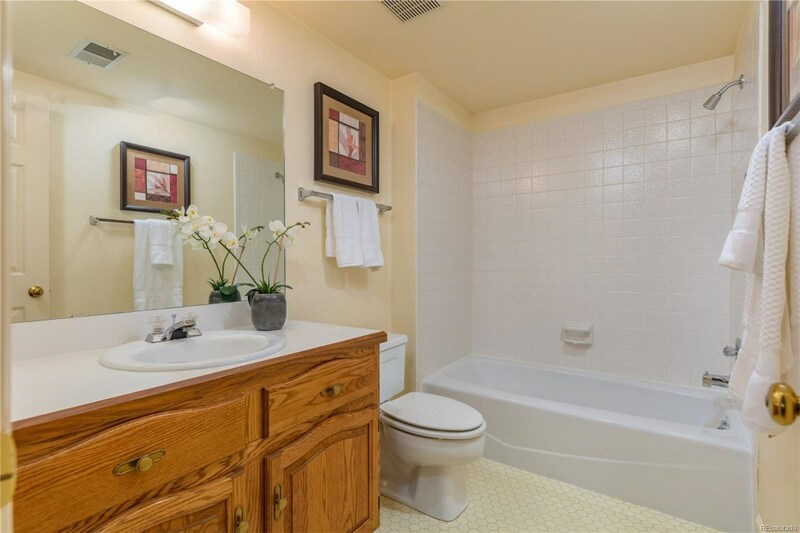 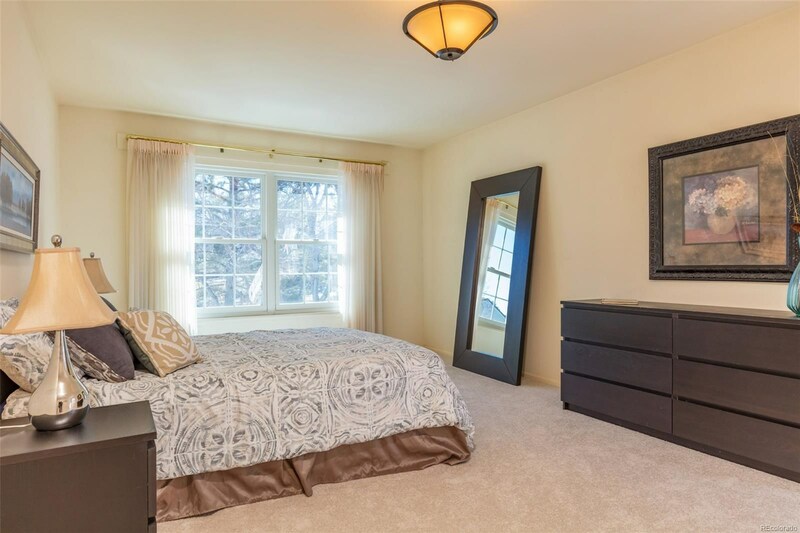 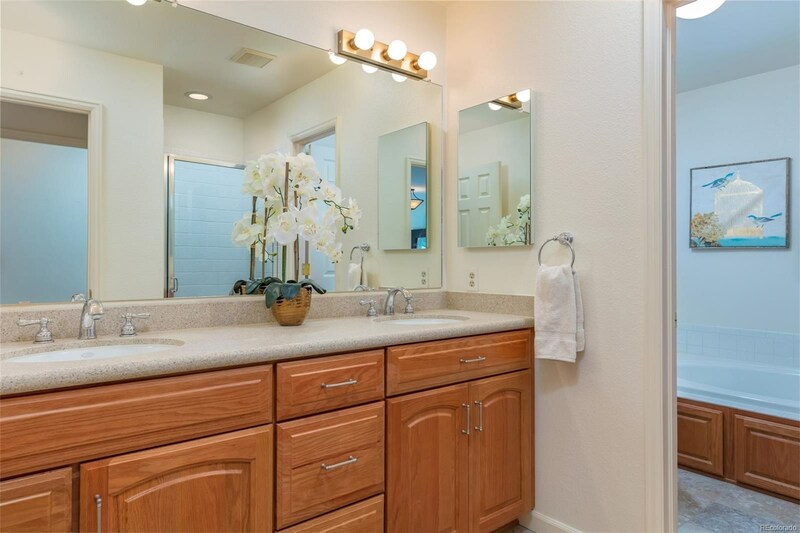 Relax in the master suite, w/soft carpet, large windows and 5-piece bath. 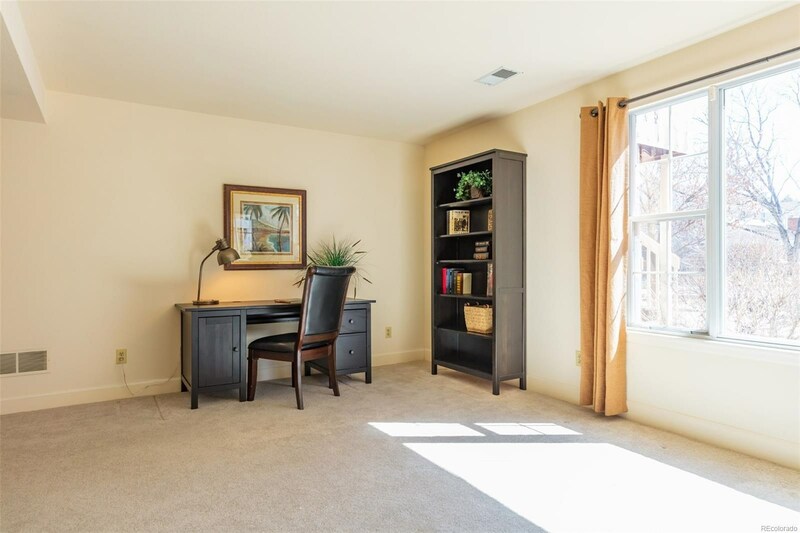 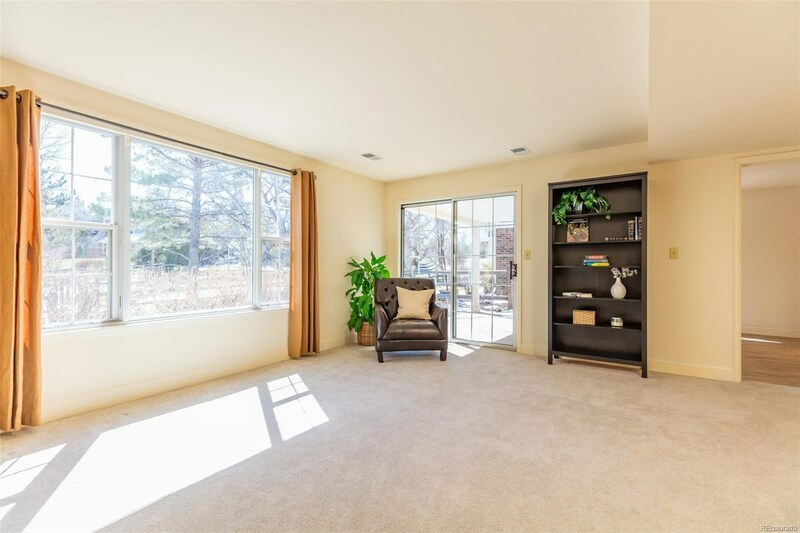 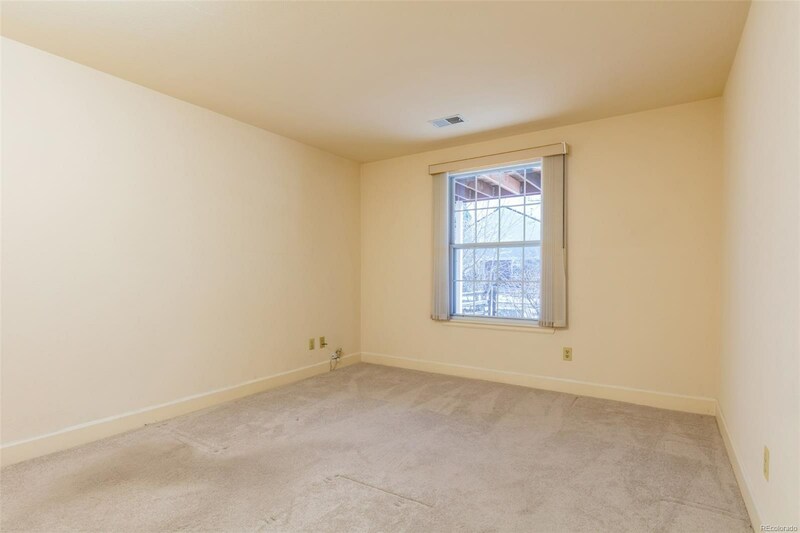 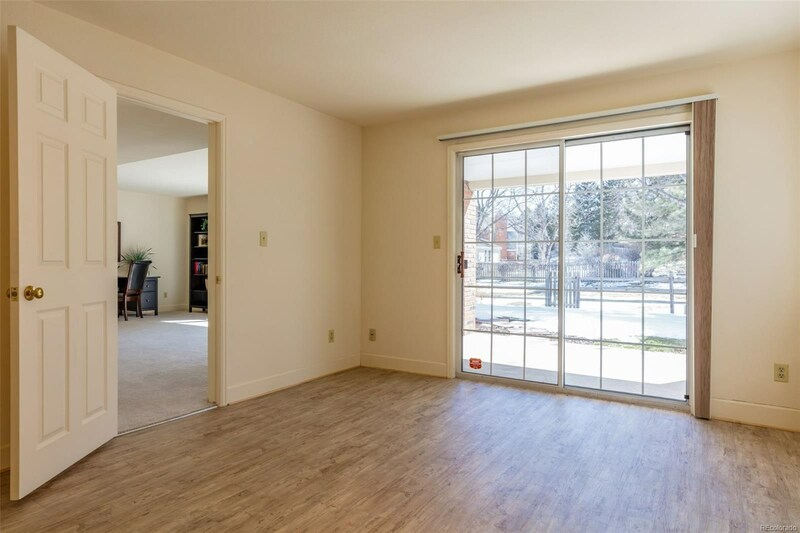 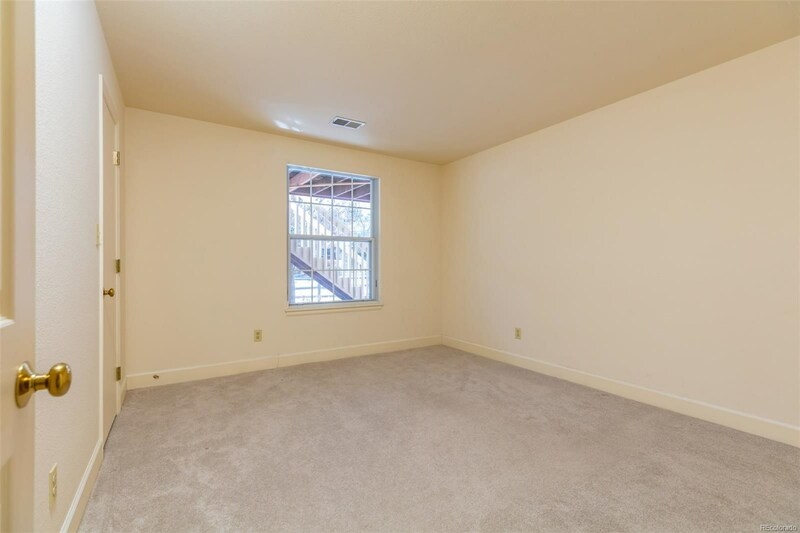 Find a brightly-lit rec room in the walk-out basement, along w/3 bedrooms and plentiful storage. 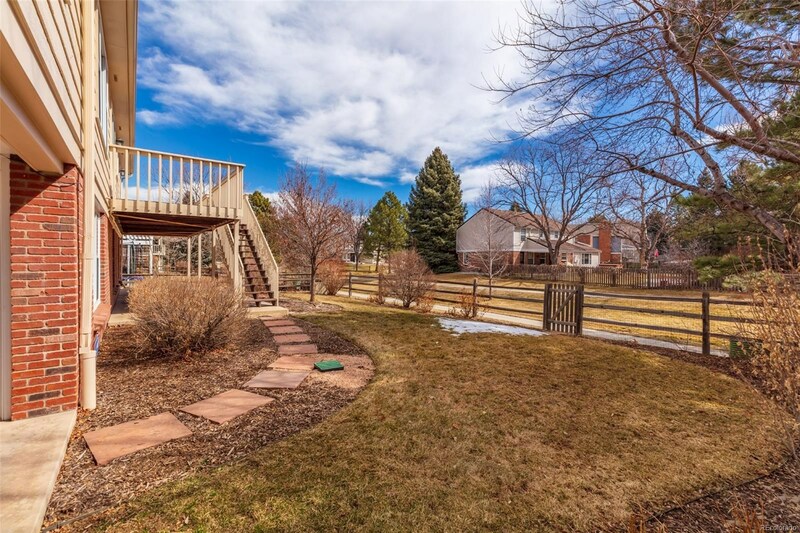 Outdoors find a covered patio and fenced-in backyard. 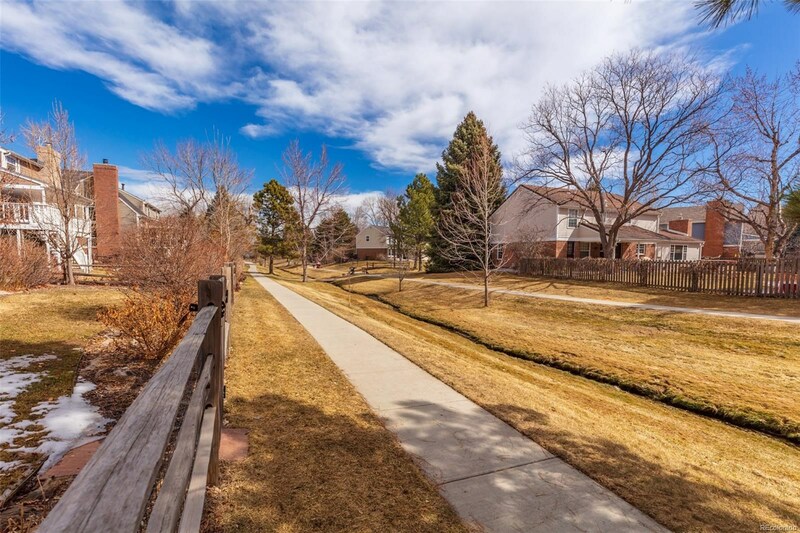 A walking path stretches beyond either side of the backyard, offering direct access to the pool and tennis courts! 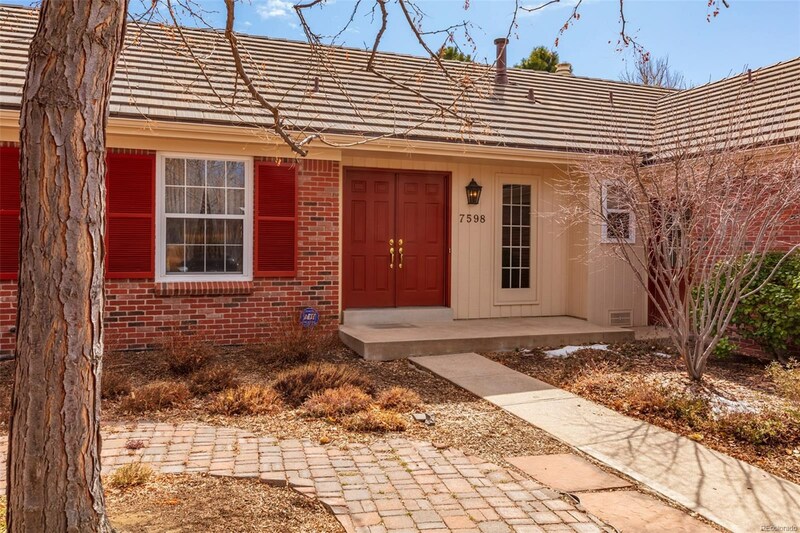 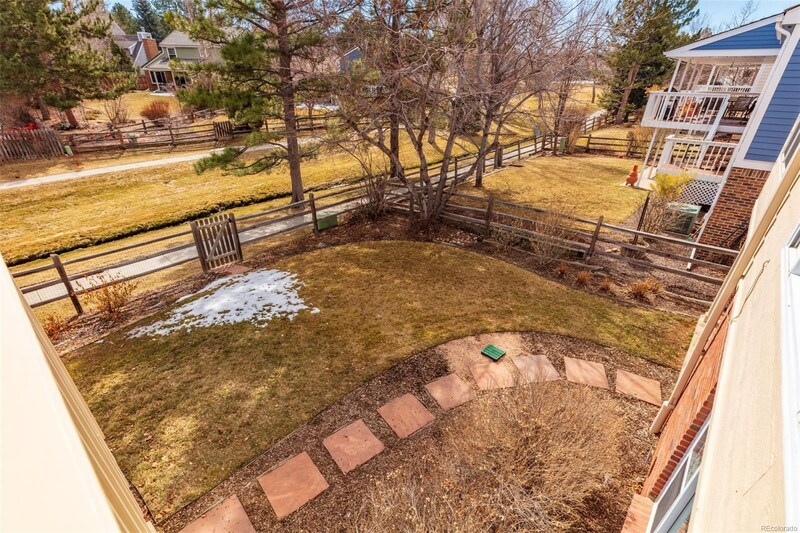 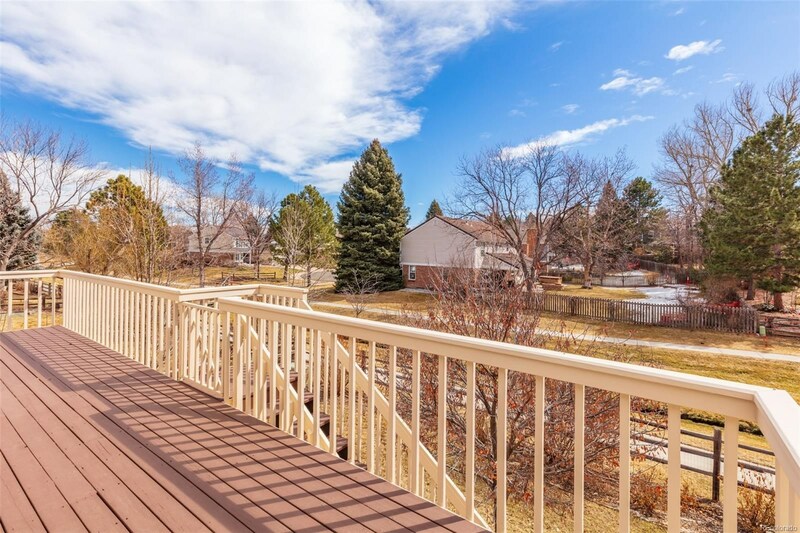 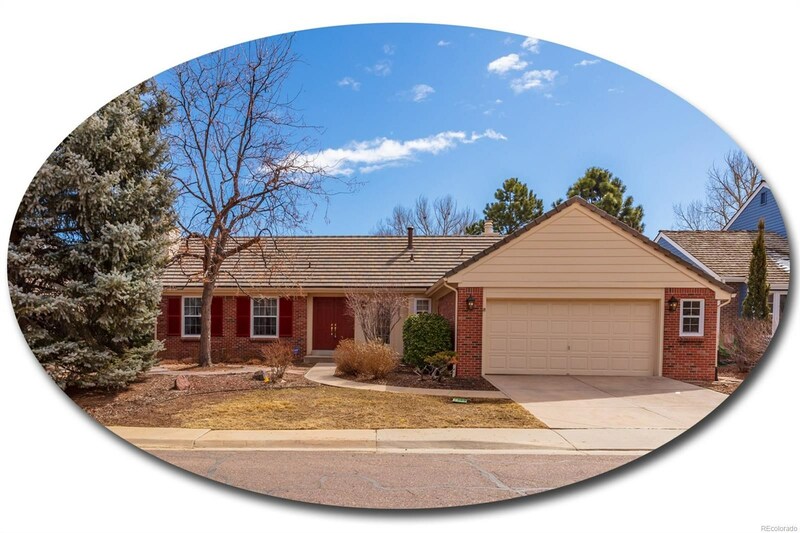 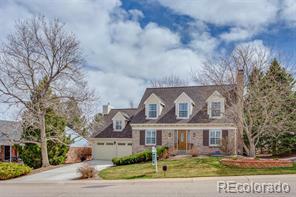 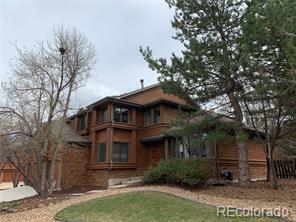 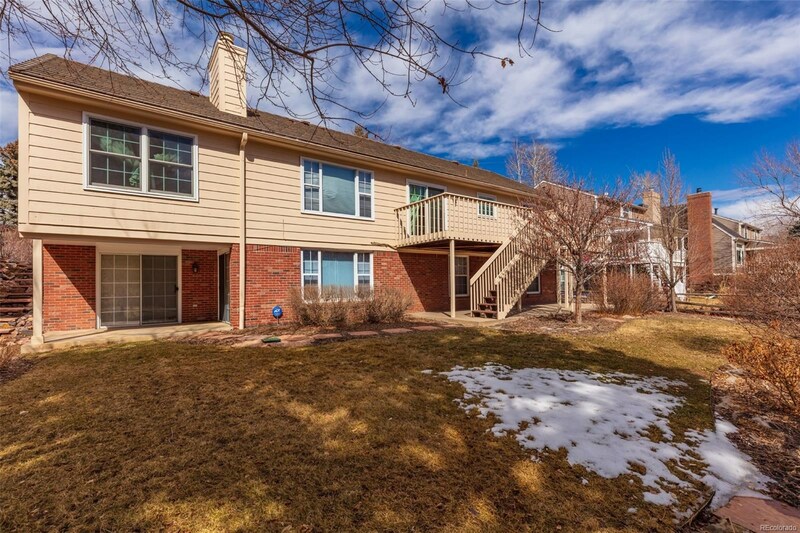 Close to Willow Spring Open Space, miles of trails, DTC and quick access to I-25 and C-470!